Welcome to my Africa Photo Gallery with pictures from Namibia. 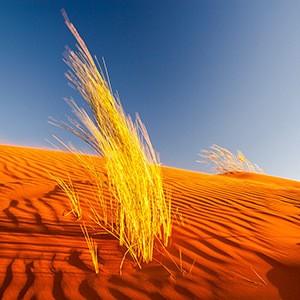 The beauty of nature in the Kalahari and Namibian Desert is absolutely breathtaking. Discover Sossusvlei with the world's highest sanddunes and the magical Dead Vlei.